Suitable for VT-VZ 5.7L and VZ HSV LS-2 Cathedral Port Engines. Vehicle tuning is required for a complete installation of this kit (not included). Kit includes Injectors. Optional fuel pumps are also available at an additional cost if required. 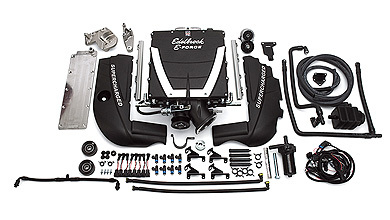 KITS DO NOT INCLUDE INLET DUCT (AIR BOX TO THROTTLE BODY) OR INTERCOOLER CONDENSER. 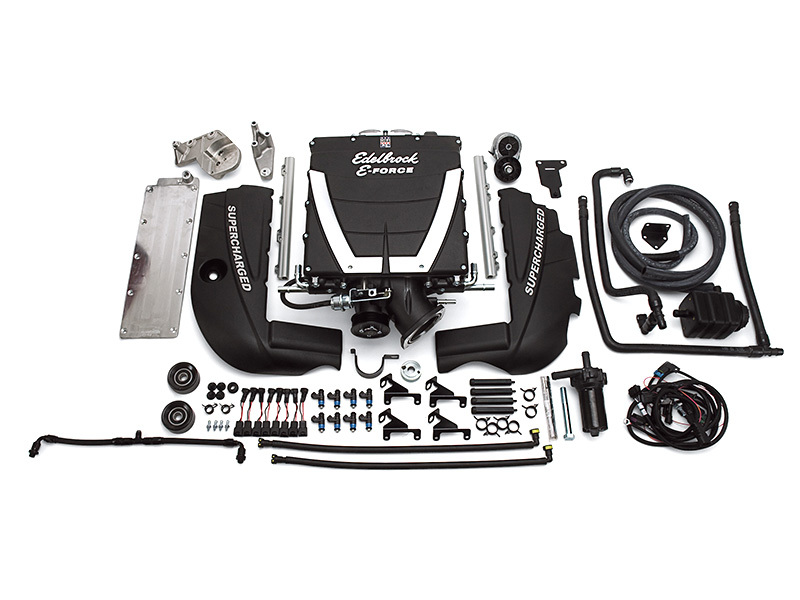 Edelbrock kits feature 12 in. long runners for maximum low-end torque and great drivability. If you're looking for a supercharger system that's designed to provide instantly reliable horsepower with low boost for minimum stress on your engine, look no further. 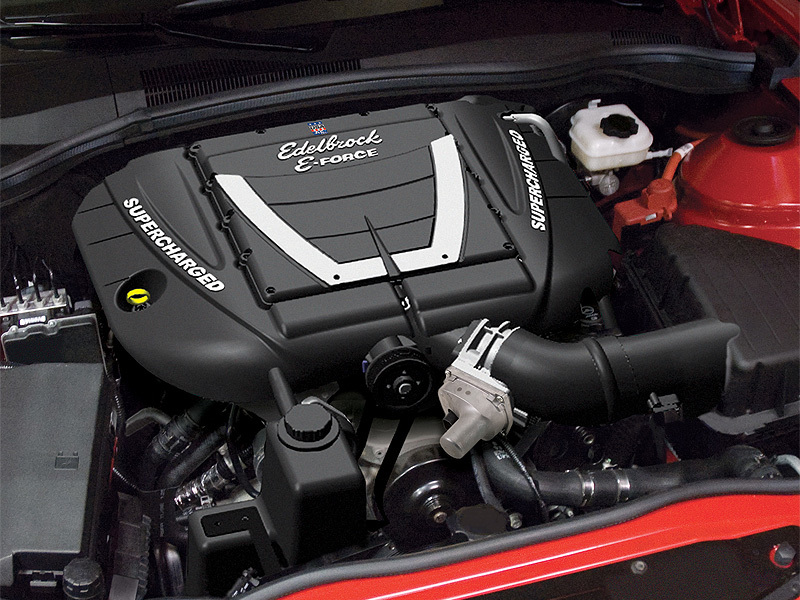 The Edelbrock E-Force supercharger system is exactly what you need. NOTE: Universal Kits do not include a Heat Exchanger (Required).